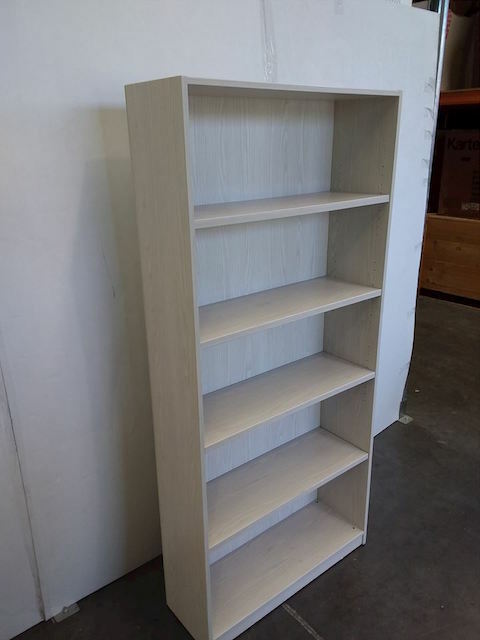 Bookcase in charcoal grey melteca. Tall and slim. Ideal for placement at the end of desks for additional storage. 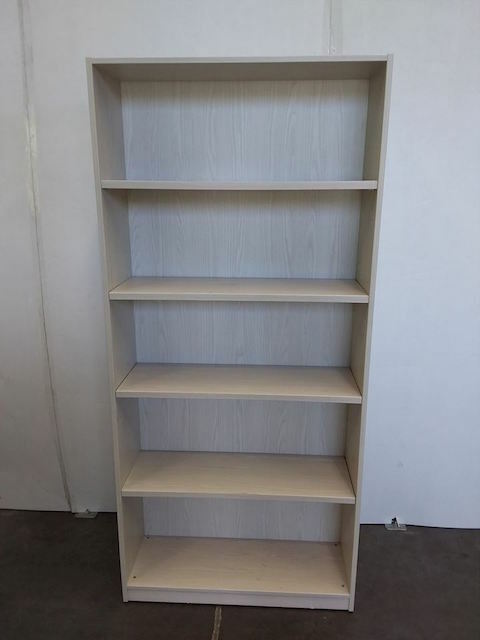 2 x adjustable shelves 600L x 330 D x 1190 H.
This item is located in our CHRISTCHURCH store.